Nose Style For Pilot Hole Applications. 10010 is rated 5.0 out of 5 by 2. 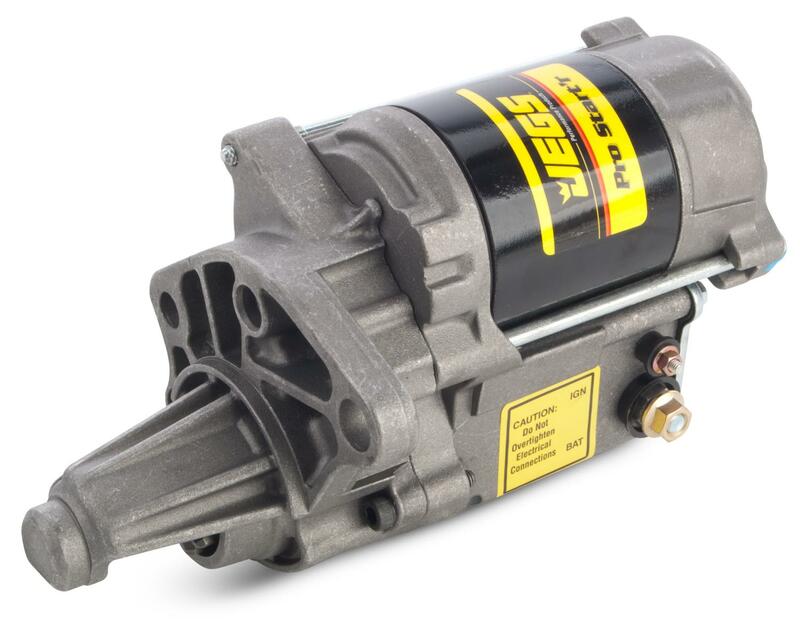 Rated 5 out of 5 by mmfan1 from mopar starter Fast delivery, starts up the 360 Magnum crate motor with no issues at all. Nice for the price. Rated 5 out of 5 by Smitty57 from Pleased with it I brought it a few wks ago and I’m really happy with the with how easily it spins over my 13 to 1 motor. I’ve already recommended one to friend.